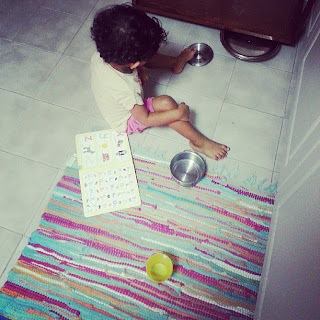 Ramadan Journal: Day 13 - In my kitchen..
is a noisy little kitten.. Please include a link to your Day 13 here. Kindly link directly to your post and not your general blog link. I will also be pinning your post onto my Ramadan Journal 2013 board on Pinterest. If you do not wish to be pinned, please let me know by leaving a comment below.